BMX seats, seat posts and clamps available at The House today! Find a new BMX seat, post, and clamps and be sure to get back on your bike in comfort. We carry brands like Flybikes, Khe, and Odyssey. Flybikes is a pivotal style designed for men that are meant to be used on tripod posts. 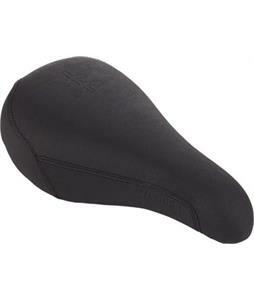 The bike seat and post combo is a lightweight option that is strong and reliable for a stable ride. 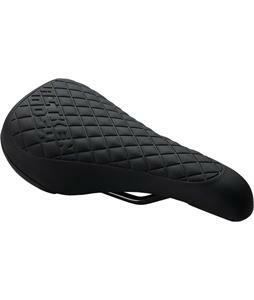 The Odyssey bike seat is a rail style with a mid-size that is tear and scuff resistant. 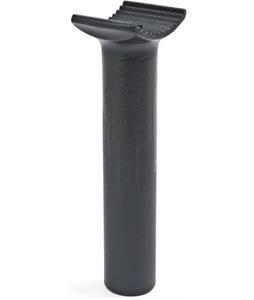 Maybe you already have a seat but need a seatpost, well The House has you covered on that too. 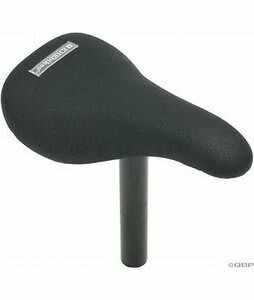 Find bike seat posts from The Shadow Conspiracy as well as "Stolen". The Stolen is a pivotal slim seatpost that is 30% lighter than other Alloy posts that are currently on the market. The Shadow Conspiracy is a pivotal BMX style post. Find the perfect BMX seat, seat posts and clamps at The House.